Unsure what the upcoming labour licensing scheme means for your business? Is your business a labour provider? 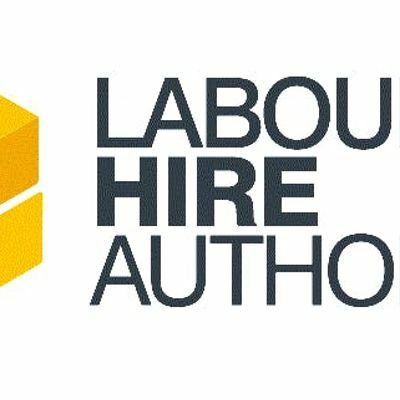 Does your business use labour hire providers? Labour Hire Licensing Commissioner, Steve Dargavel will present the session, and then lead a question and answer segment.